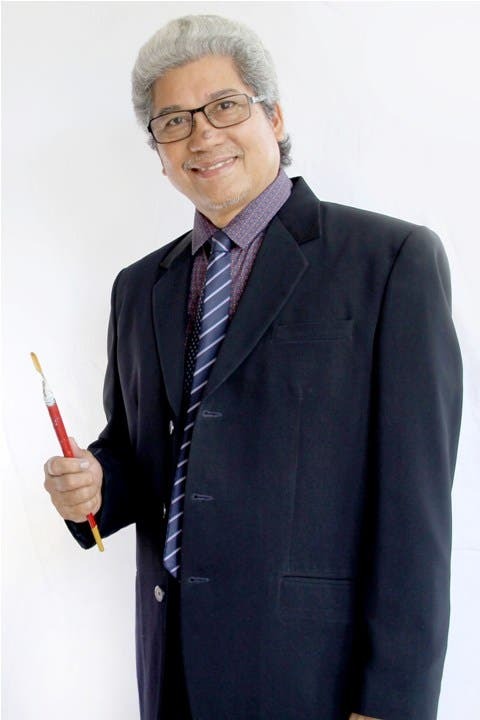 Pancho Piano finished Bachelor’s degree in Economics at the University of Nueva Caceres (1978), and took a degree in Fine Arts at the University of the Philippines as a Jose Joya Scholar(1984-1987) the first Filipino Artistto exhibit Leather Art in the Philippines. Pancho has executed numerous murals and stained glass designs in various cities and municipalities through out the Bicol Region, such as Naga City, Daraga, Guinobatan, Camalig, Polanngui, Ligao, Pio Duran, Sto Domingo, Legaspi City, Tabaco City and Boracay and also in Pampanga, Quezon City, Mandaluyong, Pasig City, Caloocan City and the Mindanao Region, as well as in Japan, Saipan and Palau. Pancho’s paintings and stained glasss designs focus on Bicolano myths and traditions. He has mounted more than Forty (40) solo exhibitions and participated in over 150 grouped exhibitions in the Philippines, Japan, Saipan and the United States, France, Austria , Germany, Belgium, Italy, Switzerland, Brunei, Georgia, Innsbruck Australia, Bratislava Slovakia. 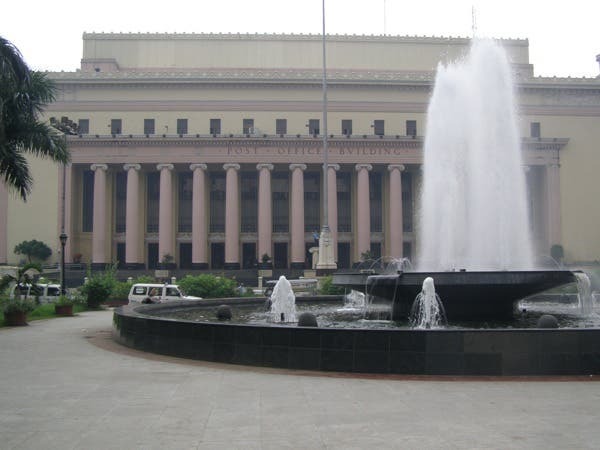 Pancho has won over 10 major national competitions in the Philippines, including Finalist at the 1997 AAP Centennial Mural Painting Competition, and the 1998 AAP Centennial Painting competition. Pancho was given Artist of the Year Awards for a total of twelve times by various institutions. Pancho Piano was also featured in television network ABS-CBN, and his work has been featured in 10 coffee table book publications. He has traveled extensively to the United States and Europe these past few years. According to Alice Guillermo “these voyages opening for him new perspectives of space and the universe. For it is from his recent travels that he has produced an abstract series of paintings, which he has assembled for the present show. In these, the artist conveys the original experience of travel, expansion, and freedom. Pancho Piano is the exemplar of the Filipino Artist truly speaking of his land and people. Join Pancho Piano as he opens his One Man Show entitled “ Voyaging in Luminous Space” on May 24, 2016 around 6PM at the Art Center SM Megamall.